By CNN'S ANDREW KACZYNSKI AND NATHAN MCDERMOTT CONTRIBUTED TO THIS REPORT. Special counsel Robert Mueller has copies of vitriolic and sometimes threatening messages that Roger Stone directed at Randy Credico, a witness in the investigation, according to sources familiar with the investigation. (CNN) - Special counsel Robert Mueller is looking into whether Roger Stone, a longtime ally of President Donald Trump, was communicating with WikiLeaks and had advance knowledge of the online group's plans to release hacked Democratic emails during the 2016 presidential race, The Washington Post reports. According to the Post, prosecutors are closely examining both public and alleged private assertions by Stone in 2016 that suggested he could reach WikiLeaks founder Julian Assange. Stone claimed in 2016 that he had communicated with Assange through a "back channel," "intermediary" or "mutual acquaintance." Stone has since said his past comments were exaggerations, made in jest or misunderstood. Both he and WikiLeaks have denied they were in contact during the 2016 campaign. During the 2016 presidential election, WikiLeaks released hacked emails from the Democratic National Committee and Hillary Clinton's campaign chairman John Podesta. 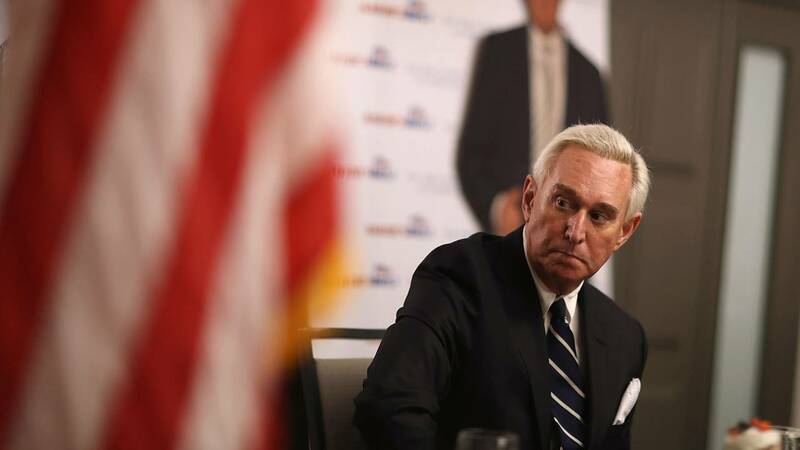 Investigators are scrutinizing Stone's communications with Trump campaign officials relating to WikiLeaks, the Post reports, citing people familiar with the probe. According to the Post, an apparent line of inquiry is whether Stone lied to Congress about his alleged contacts with WikiLeaks.